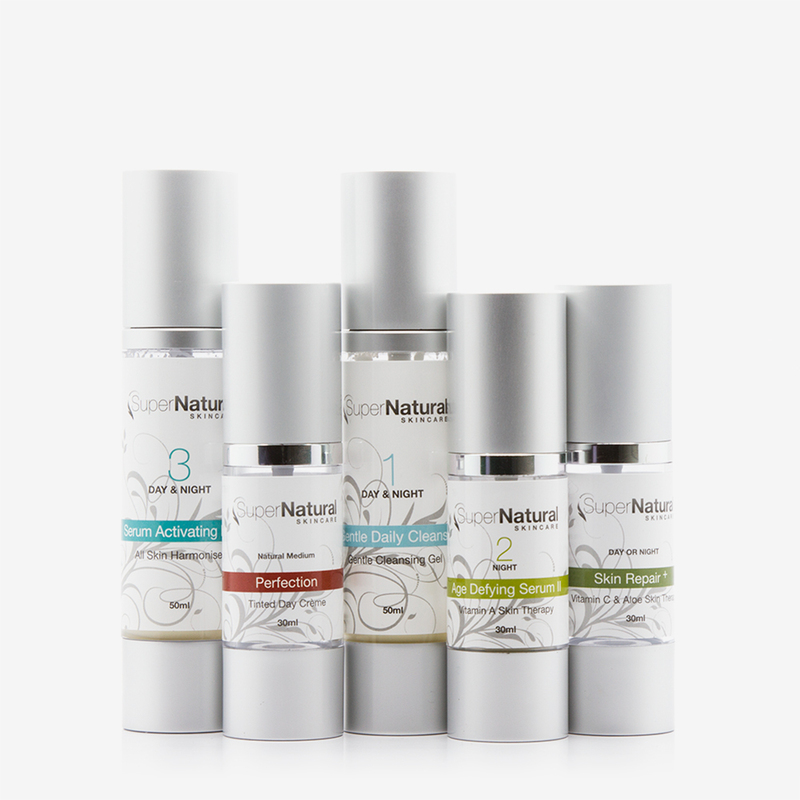 Anti-Pigmentation System 2 treats hyperpigmentation and skin rejuvenation through cell repair and stimulation. Skin Repair+ contains 10% liquid vitamin C, a powerful antioxidant and whitening agent to help restore skin clarity, texture and DNA cell damage. 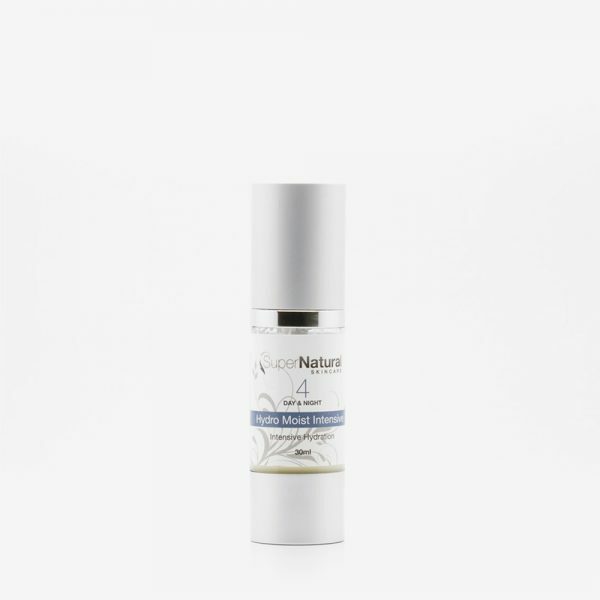 Age Defying Serum II improves skin cell turn over and rejuvenation, helping remove inflammation and stimulate collagen and elastin production, helping restore skin strength, tone and elasticity.